Shortest path bridging (SPB or 802.1aq) is the IEEE’s specification for enabling multipath routing in the data center. Shortest path bridging is similar conceptually to its IETF counterpart, Transparent Interconnection of Lots of Links (TRILL) but differs from TRILL in its use of tree structures. Another difference between TRILL and SPB is that SPB routes are symmetric, meaning that the route from one point to another is the same going back. This allows shortest path bridging to use some of the management and monitoring technologies already in use, such as loopback and traceroute. Shortest path bridging, which is undergoing IEEE’s standardization process, is meant to replace the spanning tree protocol (STP). STP was created to prevent bridge loops by allowing only one path between network switches or ports. When a network segment goes down, an alternate path is chosen and this process can cause unacceptable delays in a data center network. Like TRILL, shortest path bridging is designed to address this problem by applying the Layer 3 routing protocol to Layer 2 devices. This essentially allows Layer 2 devices to route Ethernet frames. Proponents of shortest path bridging claim that by getting rid of STP and freeing up more Layer 2 paths, enterprises will be better able to migrate virtual machines (VMs) across the data center network. There will also be more bandwidth available for intensive applications like real-time communications (RTC) and for the transport of storage traffic across the Ethernet network with Fibre Channel over Ethernet (FCoE) and iSCSI. "A major difference between SPB and TRILL is in the way they each handle traffic forwarding. 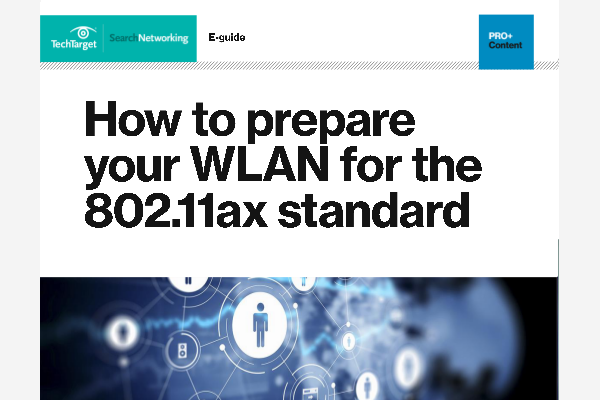 802.1aq uses a simple and elegant method to utilize the multiple paths through the network. After IS-IS builds the network topology, SPB creates the shortest paths based on link metrics and then assigns the traffic (unicast and multicast) to that path. Therefore it is very easy to predict the traffic flows through the meshed network since they are calculated once for the entire path. With 802.1aq, a network analyzer can easily identify the route network traffic is taking in either direction by looking at the source address, destination address and VLAN ID. The service identifier (I-SID) in 802.1aq will also scope the flow down to the specific service. In contrast, TRILL uses two different mechanisms to forward packets based on traffic type. For unicast traffic where the egress Rbridge is known, TRILL uses the IS-IS link state database to assign traffic to the most optimal path (similar to SPB). However, for Multicast, Broadcasts, and Unknowns, TRILL uses distribution trees and an Rbridge as the root for forwarding. In many cases, these paths will not be congruent and makes TRILL susceptible to out-of-order packets when the MAC state transitions from unknown to known. This also makes it more difficult to know the exact path through the network when looking from any given switch/port based on traffic type"
Shortest path bridging will rock your world!